Market Ultra provides you with 100% payment of your minimum price at delivery, whilst staying in the market to potentially enhance your price over a period of time. of a known minimum price and cash flow on delivery. with the ability to enhance your price beyond your known minimum. by participating in upside over time so you don’t have to worry about watching the market. by selling at delivery, you are eliminating the costs of holding grain. Why use AWB Market Ultra? Market Ultra gives you the best of both worlds as you get your minimum price paid when you deliver at harvest and still stay in the market to seek to benefit from futures rallies. You are able to sell your grain and get cash in your pocket on delivery, protecting you from any fall in the cash price, while avoiding ongoing storage and interest costs associated with holding grain. You also have the opportunity to receive an additional payment via the futures averaging mechanism. Market Ultra provides a transparent way to automatically capture futures prices at or above your chosen futures floor price. 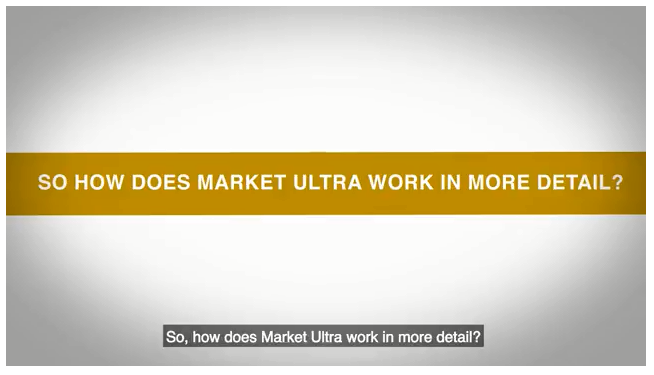 When might you use Market Ultra and how does it work? Most growers would agree that it’s smart to make sales across the season. Market Ultra gives you a safe and transparent way to access futures markets during the post-harvest selling window. If you have the grain, there is no production risk. You set the parameters. Your minimum price is determined by how long you choose to stay in the market and your choice of futures floor price. Once you have chosen these parameters, that’s all you need to do. If you’ve got better things to do than watch the market over your averaging period, you don’t have to. Each day during your chosen averaging period, the higher of either the futures settlement price or the Futures Floor Price is used to calculate your average futures price. If your average is above the futures floor you will receive an additional payment. If you want to actively monitor the price, you can follow the progress of it. We send regular position reports, and if you think the market has peaked, you have the ability to re-price. Paid when you deliver under the contract payment terms. You may receive an additional payment if the futures settlement prices are above your chosen futures floor price during your averaging period. you would be paid an additional $5/t within 14 days of the last day in the averaging period.